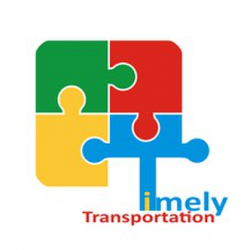 Timely Transportation is a compassionate service for special needs students. We will provide reliable before and after school transportation services. Parents who due to conflicting schedules maybe unable to take on this responsibility themselves. 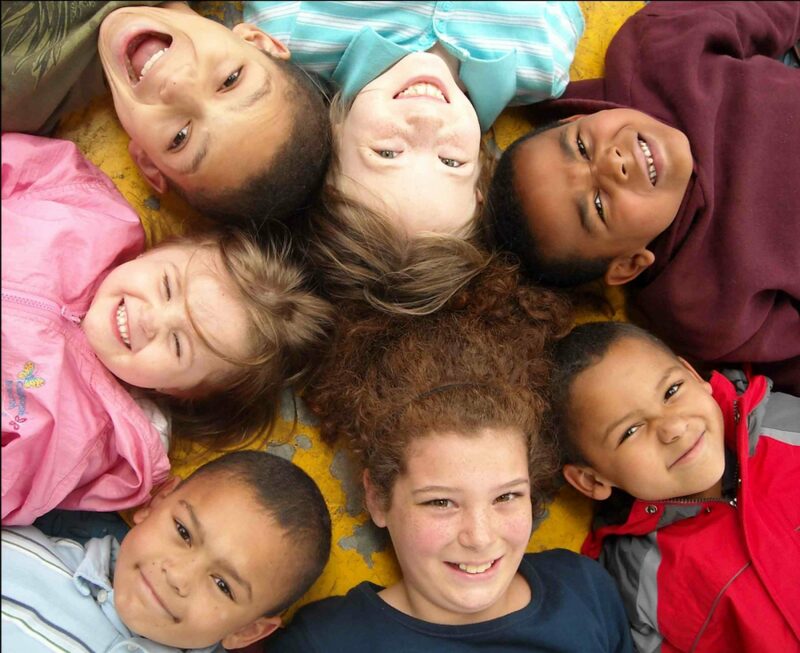 We provide a very safe and loving environment for the kids within our care. Please fill out our registration form to begin service for your child. We encourage an open line of communication between parents and ourselves so feel free to contact us for any questions.